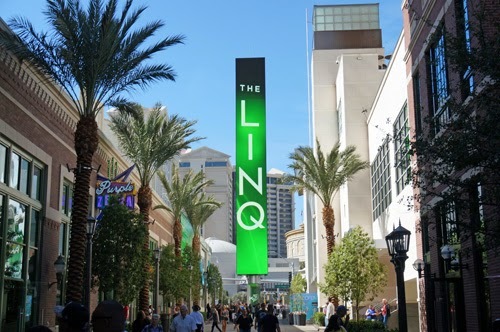 The newest Las Vegas shopping district, The LINQ is a 200,000-square-foot outdoor dining, retail, and entertainment zone, and like many of those, the style is an urban city street with individual buildings of varying styles. It is a genius expansion to that part of the strip. 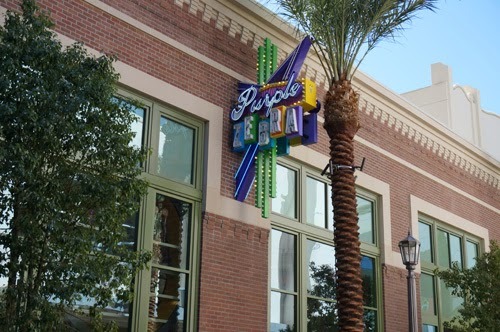 The LINQ is an open-air concept, no cars allowed, several eateries, snacks, bars. At the very end, there is the the High Roller wheels. To get there, you can park at the Flamingo or at the Quad. The Quad's parking is confusing and has not letters or something for the islands. Like second floor parking and that is all info you can get when you park your car in any floor. 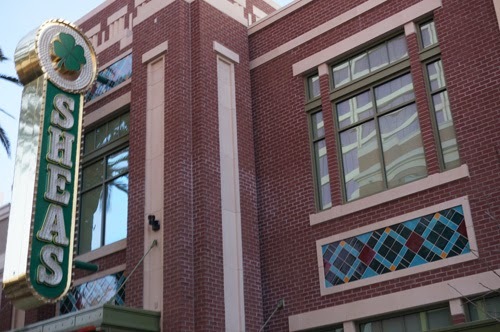 Located inside The Quad Casino, O’Sheas features direct access to The LINQ. With gaming, beer pong, live entertainment and 50-plus beer blends, it’s hard not to get lucky at this Irish-inspired Las Vegas bar. 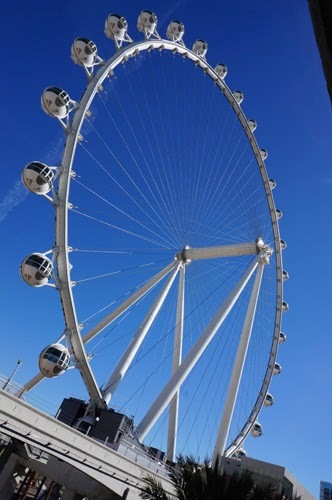 Topping 550 feet to make it the largest observation wheel in the world, the epic High Roller is the crown jewel of The LINQ. With 28 spherical, glass-enclosed cabins, passengers are in for unparalleled views of Las Vegas in each full 30 minute rotation. Wanna check your emails? 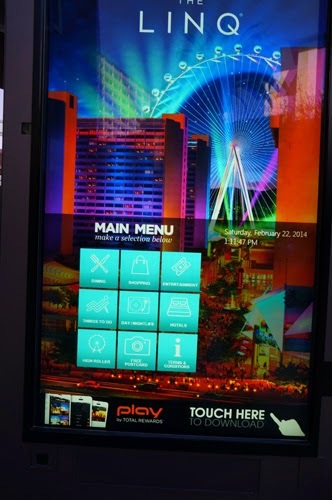 You can check in the middle of The LINQ on a huge screen, so everybody walking by can see all your emails. There are two options: Gmail and MSN. There are other options to surf the web as well. BTW, we parked at the The Quad Casino and I don't blame the daiquiri we had (humm), Quad Casino parking is awful. Took us forever to find our car.